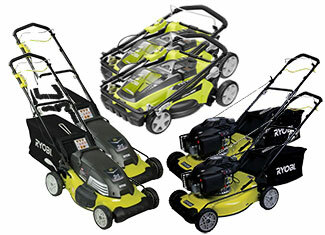 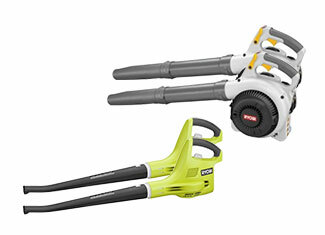 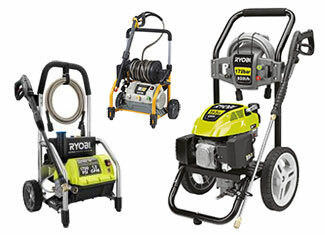 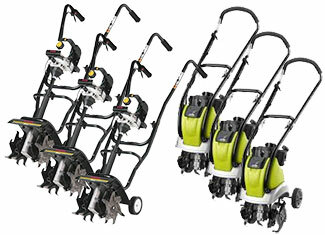 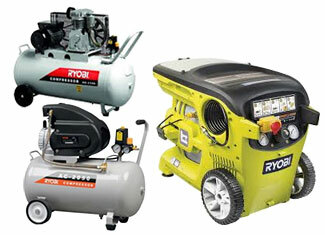 There is no reason to buy a new tool when you can replace a faulty or dead part with a complete range of Ryobi replacement parts including cut-off machine parts, edger parts, blower and vacuum parts, flashlight parts, nailer and stapler parts, router parts, tiller and cultivator parts and a lot more. 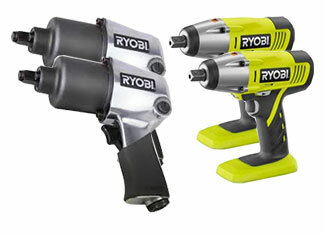 If you are looking for original Ryobi tool parts then Repairtoolparts can be your best companion with a wide range of genuine Ryobi parts that can be purchased at competitive prices. 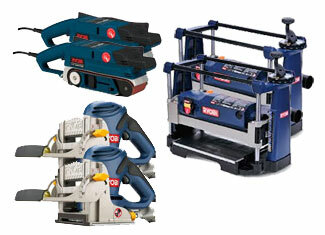 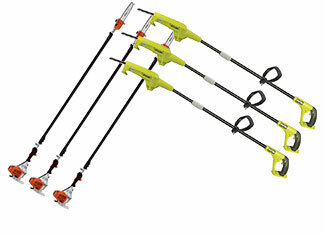 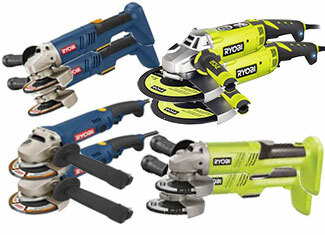 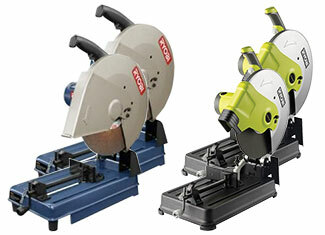 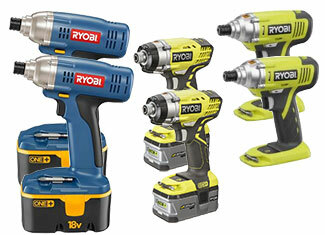 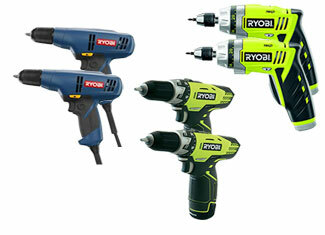 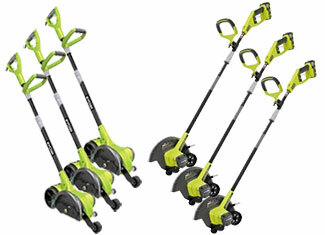 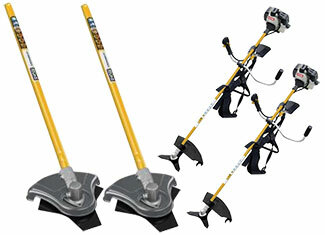 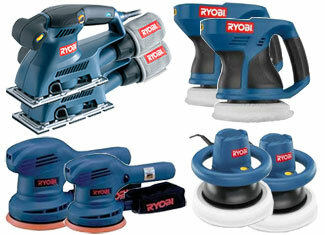 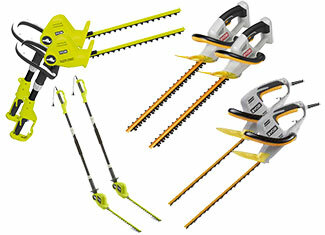 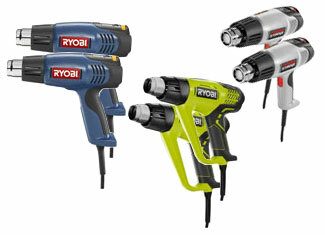 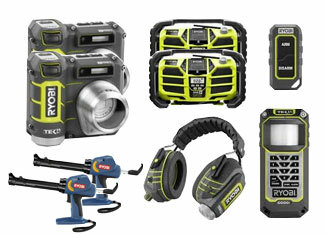 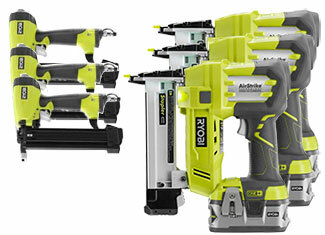 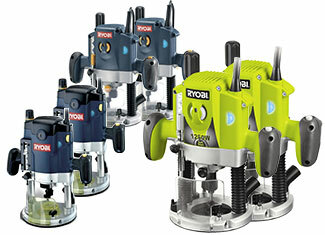 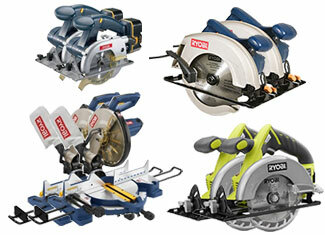 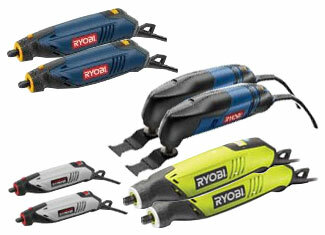 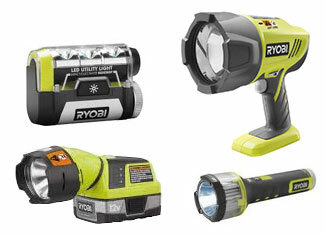 Now you can easily repair and maintain your Ryobi tools on your own at reasonable prices. 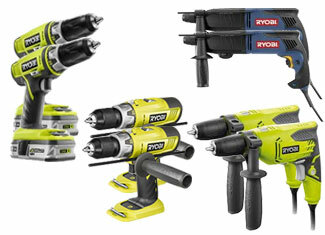 Repairtoolparts has introduced a “Repair Parts Finder” search bar that helps find the right part for your damaged tool. 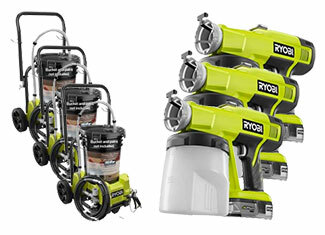 Just enter the tool part number to place the order or enter the tool model number to see a complete list of all the parts and then you can choose your desired part from that list. 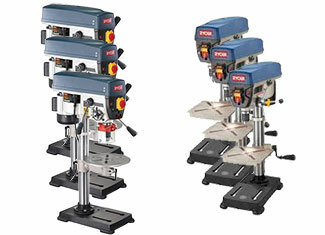 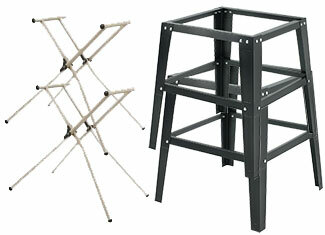 If you find this exercise a bit complex, you can call us at our toll free number 888 982 6540 to place phone order. 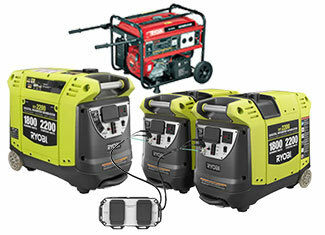 For technical questions, kindly use “Ask an Expert” page where our engineers will take a look at your problem and will reply accordingly. 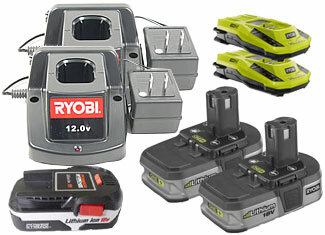 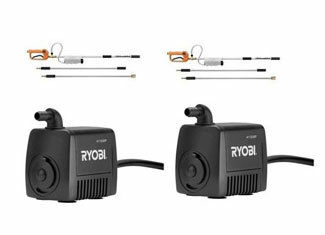 Repairtoolparts will not only give you the best online prices for Ryobi parts but a great shopping experience as well with outstanding customer support and technical advice.